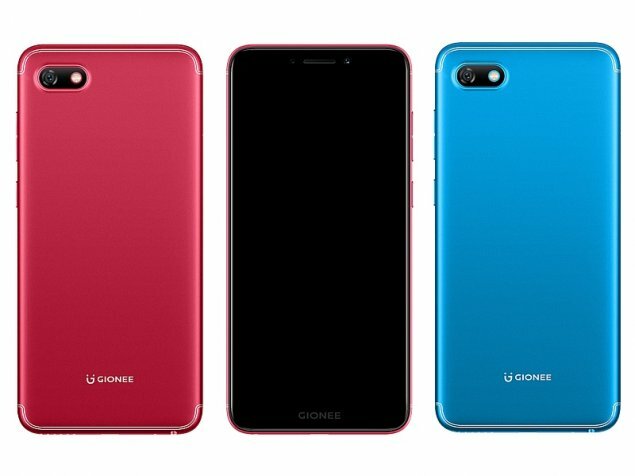 The Gionee F205 runs Android 7.1 and is powered by means of a 2670mAh non removable battery. It measures 148.40 x 70.70 x 7.ninety five (peak x width x thickness) and weigh one hundred thirty five.60 grams. 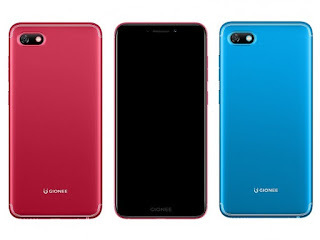 The Gionee F205 is a dual SIM (GSM and GSM) smartphone that accepts Nano-SIM and Nano-SIM. Connectivity alternatives consist of wireless, GPS, Bluetooth, USB OTG, FM, 3G and 4G. Sensors on the cellphone include Compass Magnetometer, Proximity sensor, Accelerometer, Ambient light sensor and Gyroscope.